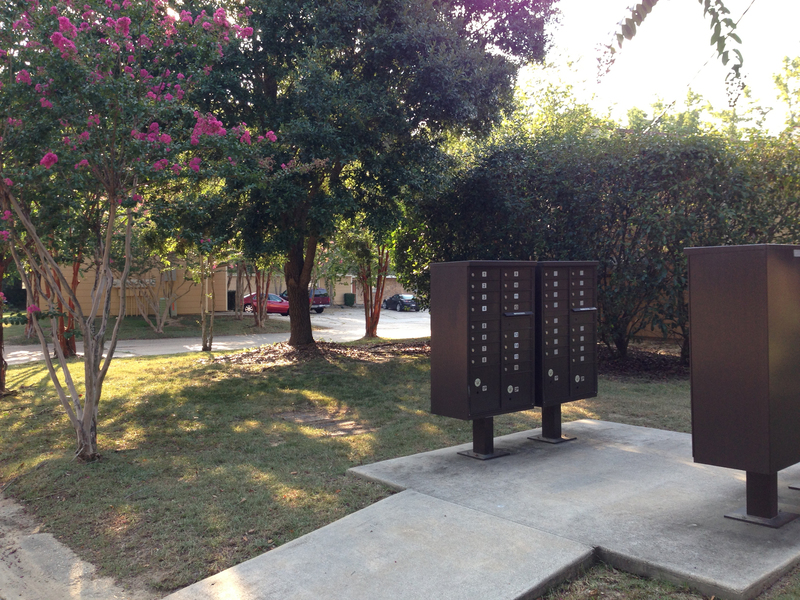 SLU students can walk to class or ride their bike because they are 1 block from campus. 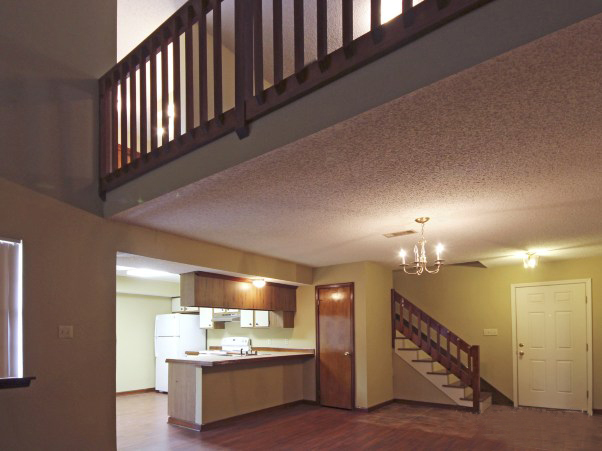 These student only apartments are very unique and lovely. 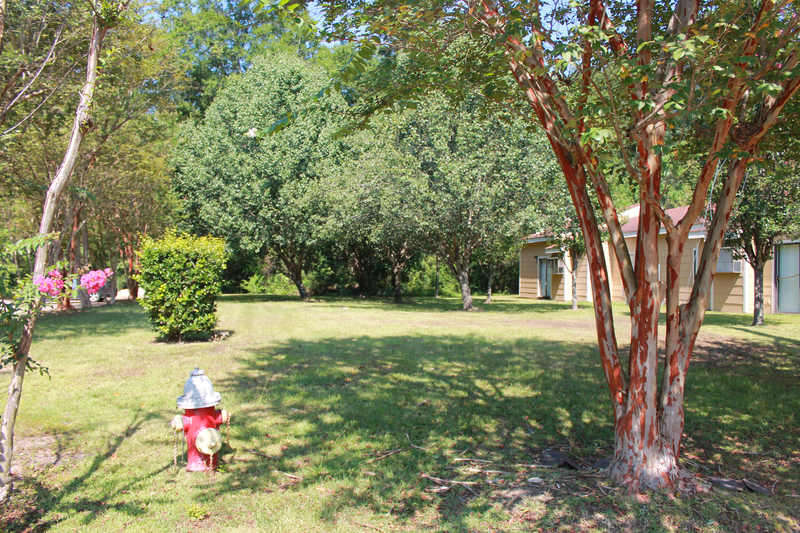 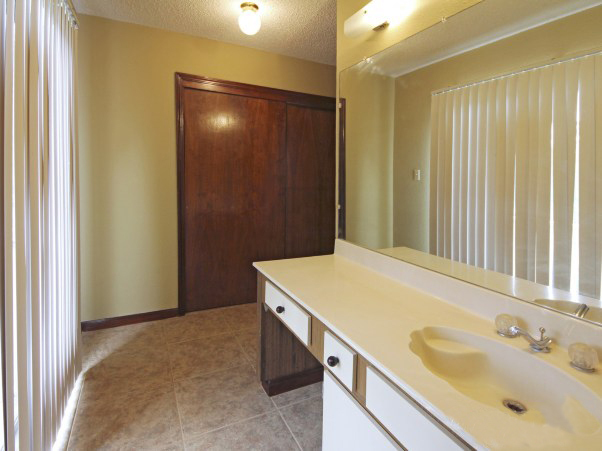 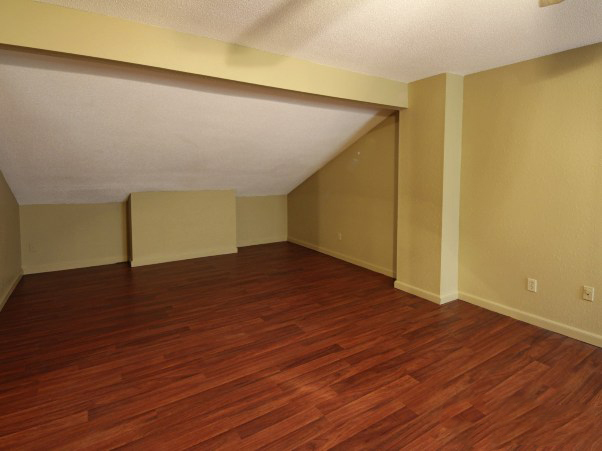 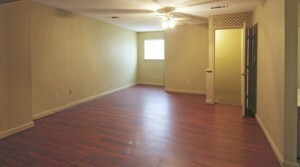 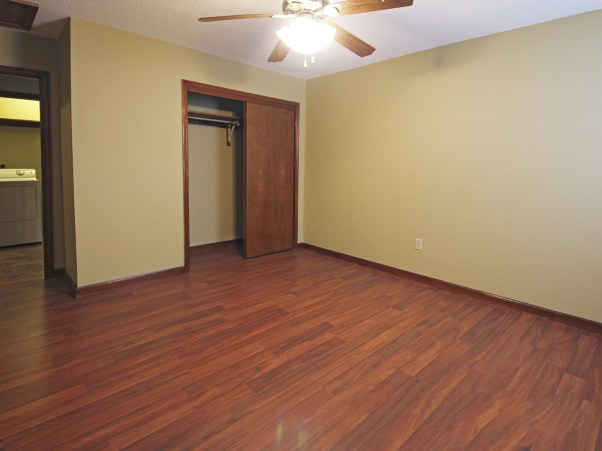 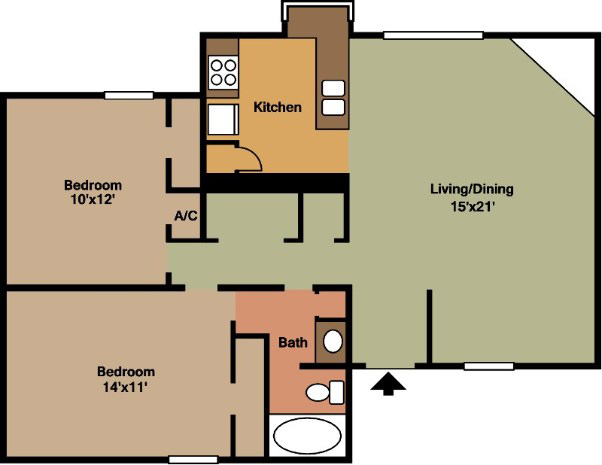 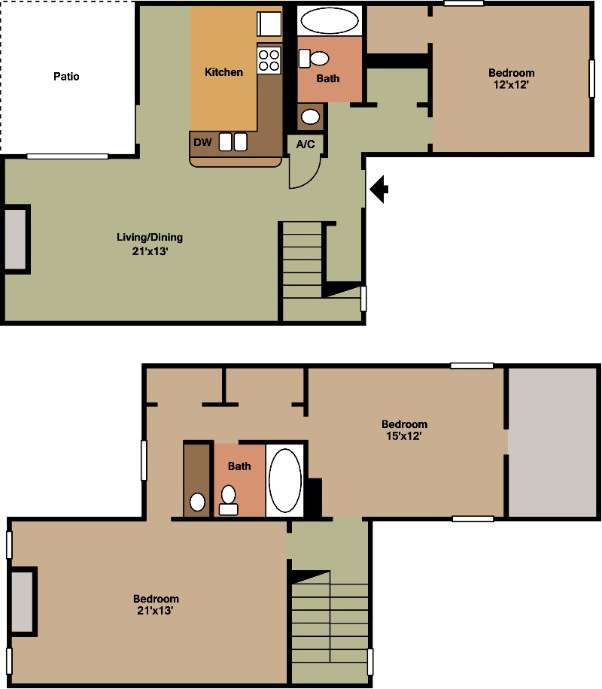 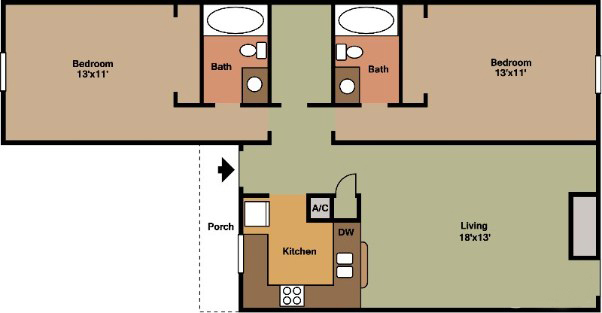 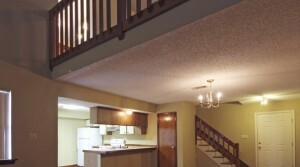 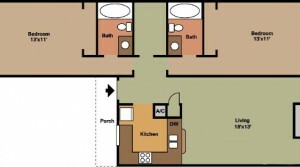 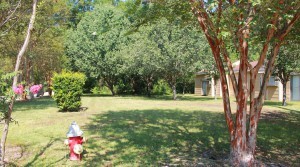 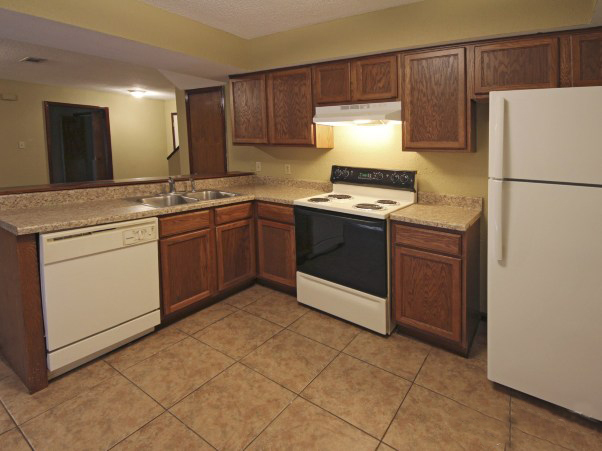 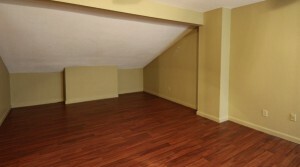 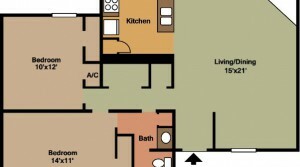 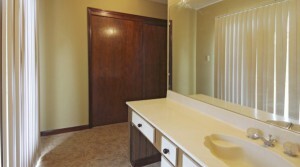 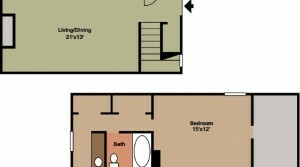 We have different styles of 2 and 3 bedroom units with carpet or tile available here. 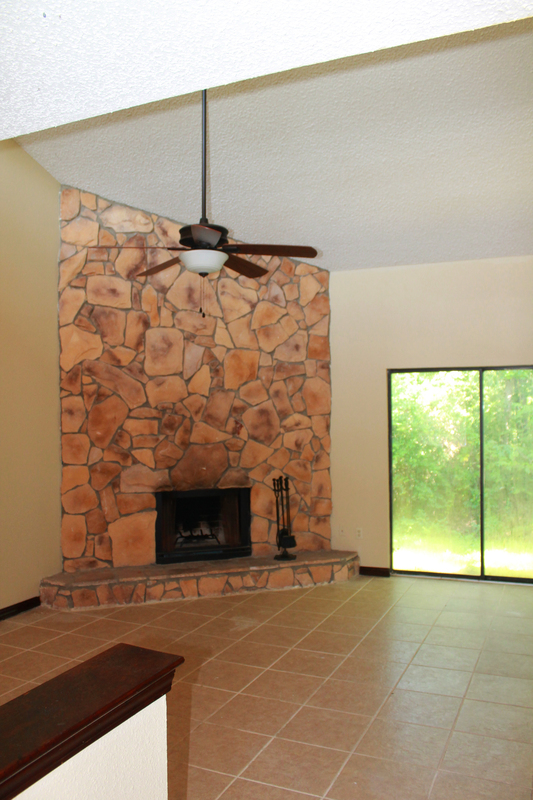 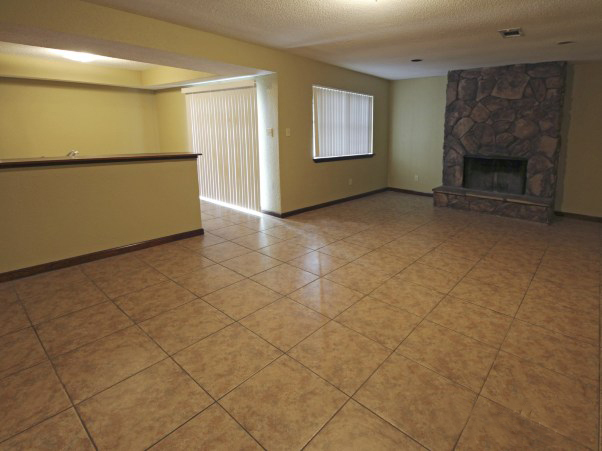 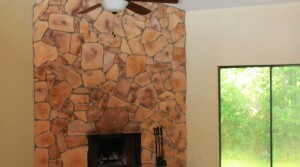 When you walk into the spacious living room there is a huge stone fireplace. 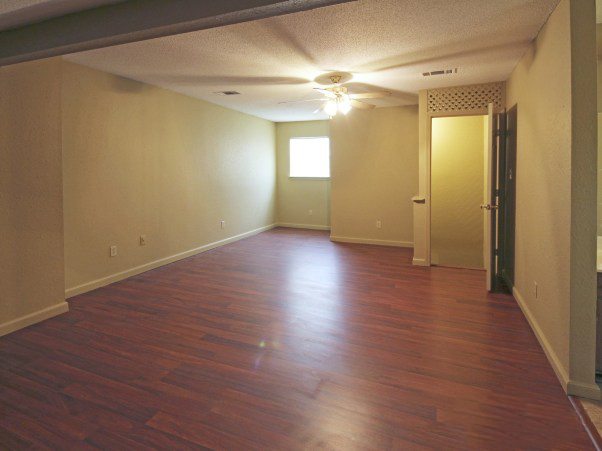 There are windows everywhere making the apartments nice and bright. 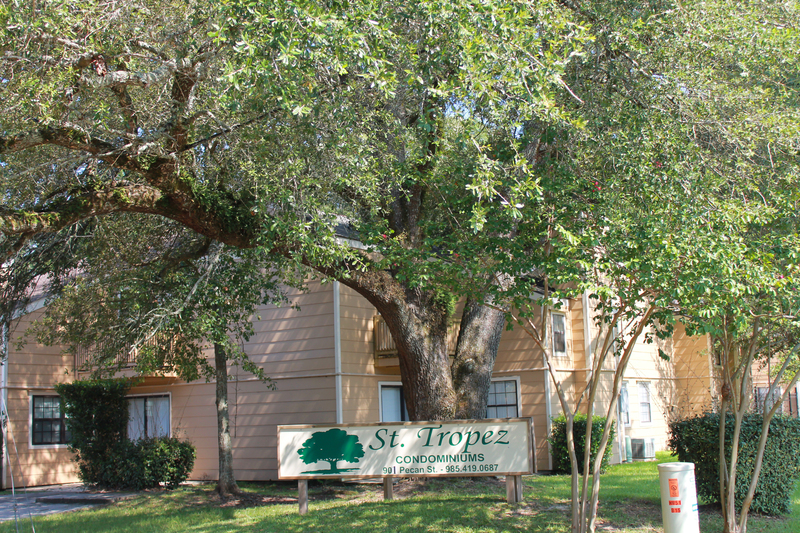 A washer and dryer come with every apartment at St. Tropez.